Fur is flying off the shelves of retail giants - but not because people are buying. The world's largest fashion retailer, Inditex, announced this week that it was banning the sale of angora fur across its 6,200 stores around the world. 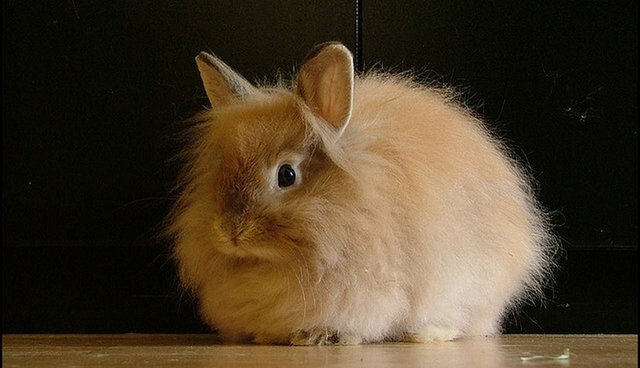 The Spanish multinational company, which owns brands like Zara and Massimo Dutti, made the announcement on Sunday in response to protests from animal advocates over the cruel way angora is made, the Guardian reports. "We found no evidence of cruel practices at the farms providing angora wool to our suppliers. But after consultation with animal welfare organizations to explore more sustainable ways to produce angora and help develop better standards within the industry, we have decided that banning angora production was the right decision." The remaining stock of angora coats and sweaters will be donated to Syrian refugees in Lebanon. The move comes after an industry report revealed that about 90 percent of the world's angora fur comes from China, where there are few regulations on its production. A 2013 investigation by PETA found deplorable conditions for rabbits at angora farms. Workers ripped their fur out while the animals were still alive, and then placed them back in tiny cages to regrow it.